Players blown away by Jonny Williams' ability. Taking care to reintroduce Aaron Ramsey back into Arsenal team. James Wilson states his case for the defence. Crystal Palace consider recalling Jonathan Williams from Ipswich loan. Crawley have confirmed the signing of Swansea winger Gwion Edwards. David Edwards winning his fitness battle. Aaron Holloway out to impress. Praise for Sam Vokes - and says he'll carry on scoring. Aaron Ramsey targeting Arsenal return against Man City. Robert Earnshaw given clearance for Blackpool debut. Darcy Blake targets Wales recall. Jonathan Williams up for extending stay. Jonny Williams has his shorts pulled down. Young Guns: Weekly update - Saturday 22nd March. Tackling the likes of Bale would be Real deal for rising star Adam Matthews. Super-fit Chris Gunter to fight until the end for Reading FC. West Ham have call-back option on Jack Collison. Joe Allen one of the �top Premier League talents�. 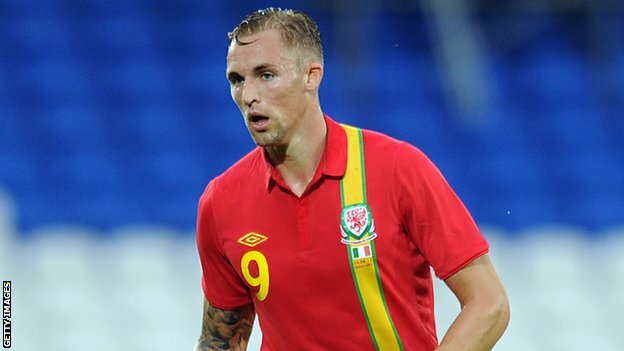 Jack Collison set to join Wigan on loan. Coleman praise for Gareth Bale. Aaron Ramsey ready to repay Arsenal's faith. Young Guns: Weekly update - Sunday 16th March. The Cookie roadshow and the 16 point system to get Wales to France. Wales manager Chris Coleman visited CPD Porthmadog on Thursday 13th March 2014 as part of the FAW roadshow. 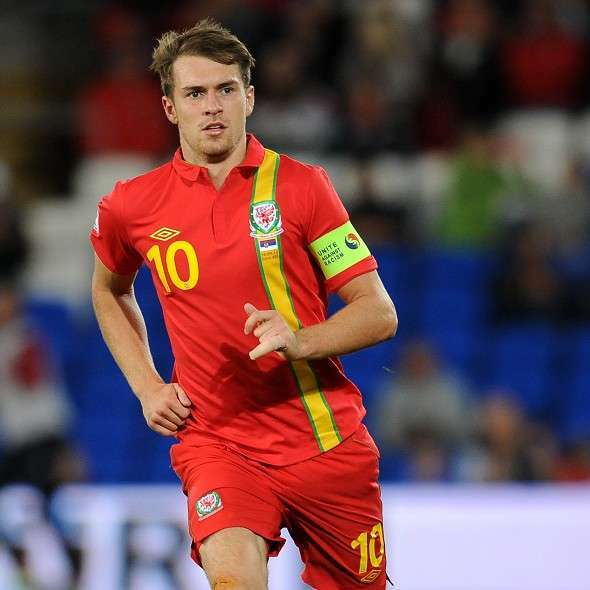 Cautious with Aaron Ramsey's fitness'. Praise for Emyr Huws strike. Chris Coleman at CPD Porthmadog FC. Gareth Bale hints he regrets not leaving Tottenham sooner. Liverpool preparing a bid for Wales captain Ashley Williams in the summer. Declan John looking for extension. Lloyd Isgrove moves to Posh. Aaron Ramsey fails to return to fitness. Emyr Huws: We just need to concede less goals because we know we can score.